Days like a dream. 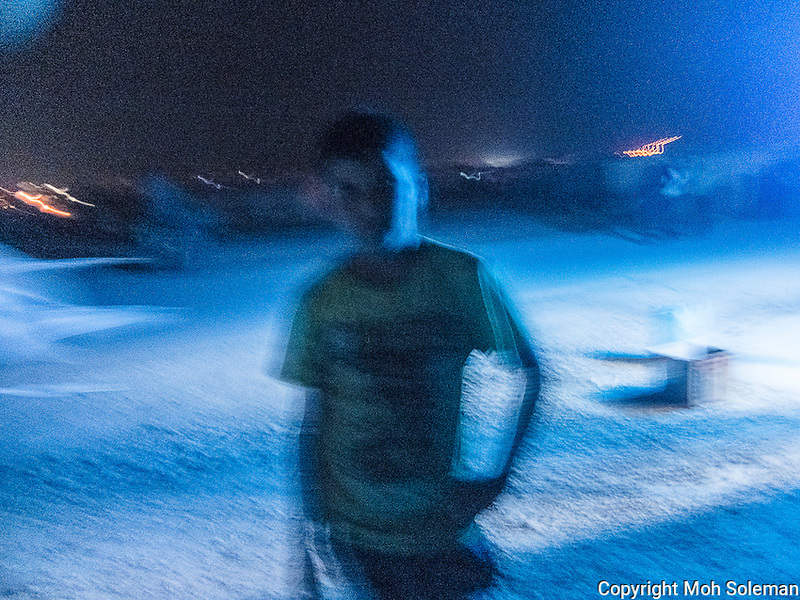 The days go by in Za'atari Camp just like a dream. I don't know what happened to us, how we have been or how we are now.